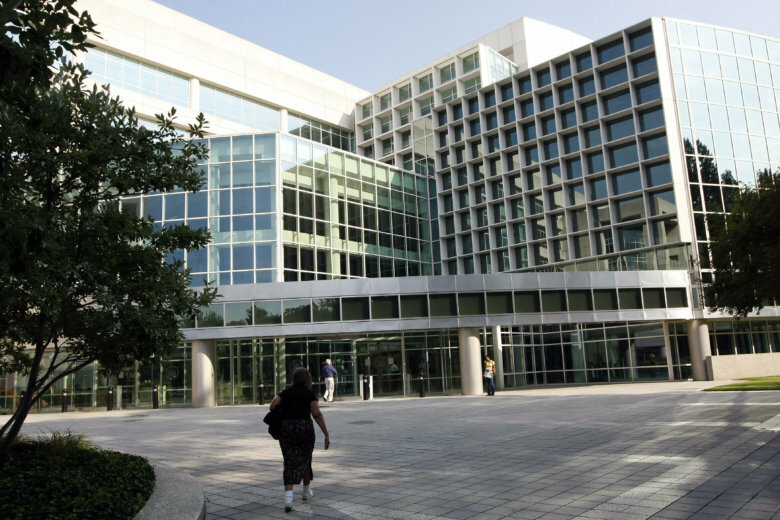 A historian is being hit with jail time and a hefty fine for stealing hundreds of dog tags and other records from the National Archives at College Park, Maryland. WASHINGTON — A historian is being hit with jail time and a hefty fine for stealing hundreds of dog tags and other records from the National Archives at College Park, Maryland. Antonin DeHays, 33, was sentenced to 364 days in prison and must pay more than $43,000 in restitution. According to DeHays’ plea agreement, he stole hundreds of items from the National Archives from December 2012 through June 2017. Those items include at least 291 U.S. service members’ dog tags and at least 134 other records. According to a United States Attorney for the District of Maryland news release, some of the dog tags showed evidence of damage such as dents and charring due to fire sustained during crashes of Allied aircraft that were shot down or crash-landed within German-controlled areas of Europe during World War II. Among the dog tags DeHays stole were two that belonged to a Tuskegee Airman who died after crashing in Germany Sept. 22, 1944. He gave the brass dog tag to a military aviation museum in exchange for the opportunity to sit inside a Spitfire airplane. DeHays sold most of the stolen records — including identification cards, personal letters, photographs, a bible and pieces of downed U.S. aircraft — on eBay and elsewhere. He also kept some for himself and gave others as gifts.